When my husband and I decided to start a family, I picked up Taking Charge of Your Fertility and realized how much I didn't know about my body. I started charting my cycles and realized I had long but predictable cycles and I tended to ovulate around CD21. I then discovered the kindara app and it revolutionized my charting. On our first month of trying for a baby and our second month using kindara, I conceived. We were overjoyed and it was so fun to have so many women on the app cheering me on during the TWW and when I got my BFP. The pregnancy progressed well until we had an early ultrasound and genetic testing and learned that the fetus had a devastating genetic condition. We made the heartbreaking decision to terminate a much wanted pregnancy for medical reasons. The doctor said we could try for another baby as soon as my body was ready, and I knew kindara would be central to our effort to conceive again. It took four months after my TFMR for my cycle to normalize and I am sure I would have been panicking about the delay if I wasn't able to see from my charts that I wasn't ovulating yet. Finally, on the fourth month kindara helped me predict my fertile days and we were able to conceive again on our first month trying. The outpouring of support from women who had also terminated pregnancies for medical reasons or suffered miscarriages was the only thing that kept me sane on my journey to conceive a rainbow baby. The same month I conceived, two other women I followed on the app also conceived rainbow babies. The three of us were due in July, and the two women have since had their babies. I am now 39 weeks along with my rainbow baby and eagerly awaiting his arrival. 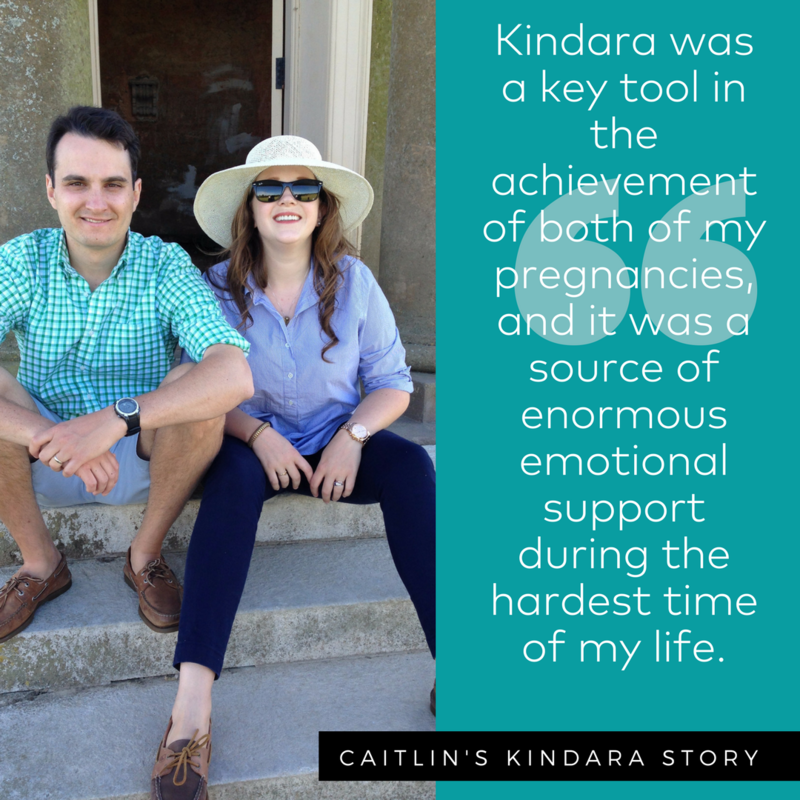 Kindara was a key tool in the achievement of both of my pregnancies, and it was a source of enormous emotional support during the hardest time of my life. Thank you!